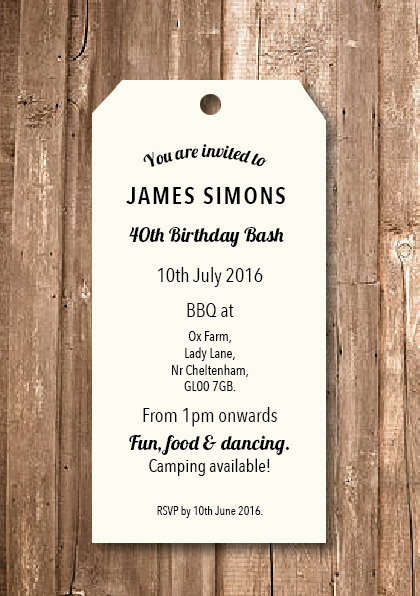 As well as wedding stationery, business stationery and such, we also do personalised party invitations. A birthday party is as good an excuse as any to go all out! 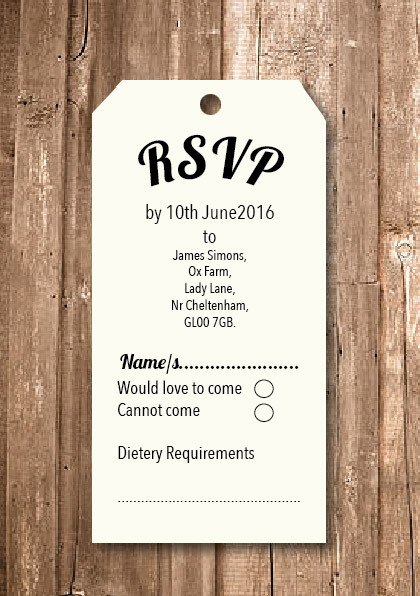 So why not make it that even more special with your very own bespoke invites?! 1. You go F U N and something a little different... Beer matts. These are great for obviously pub/ bar venues. They are small, contained, thus you won't be wanting too much info on them. They are sturdy, thus not easily thrown away/ lost. 2. You need a little more info for your guests, you want a RSVP slip, etc... The travel invite, tied together with ribbon/ string. These are easy to take apart, fill in relevant info and send back to you. Keeping it a nice succinct invite with it altogether. Still very fun, contemporary and unique.